 H2R SELECTION ARE INDEPENDENT HR EXPERTS WITH OVER 30 YEARS’ HR AND RECRUITMENT EXPERIENCE. We are perfectly positioned to fulfil your HR needs. We love to celebrate success and always want to help you and your business achieve your goals. 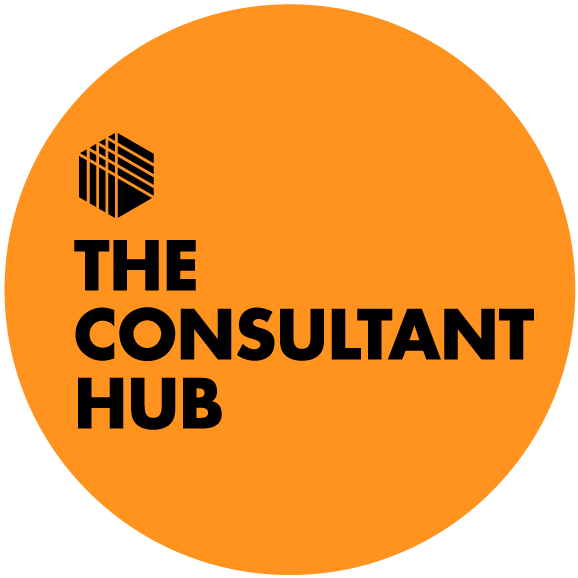 Our position as an independent HR consultant allows us to concentrate on your best interests. From the moment you approach us, we will start to build up an understanding of your aspirations and priorities and do our utmost to match them to your requirements. We take a fresh individual and personal approach to each of our clients and our values are reflective of this. Having worked in Human Resources in a variety of industries for over 15 years there isn’t much that I haven’t seen or dealt with! 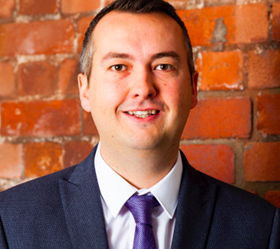 By setting up H2R Selection as an independent HR consultancy, I wanted to bring a fresh approach to HR and support more businesses that either don’t currently have a HR department or require additional HR support. Many people can find HR very complex and it is our mission to break down issues or problems within organisations and present positive solutions and outcomes.